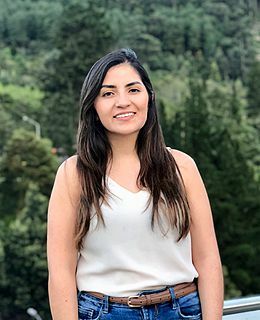 Send a trip enquiry to this agency Natalia’s team speaks English and specialises in tailor-made tours. We are a Colombian travel agency founded in 2007, specialising in adventure and discovery, eco-tourism, and community tourism. Our agency is committed to providing visitors with a high-quality, authentic, and personalised experience in the beautiful country we call home. To make sure each trip that we organise is truly unique and unforgettable, we have worked closely with local communities and service providers from day one, building strong long-term relationships based on trust and mutual benefit. We are constantly working on strengthening, raising awareness, and reinforcing the capacity of our providers and community partners to guarantee the best service, authentic experiences, sustainable benefits, and the preservation of cultural and natural resources. Meet the friendly specialists at Natalia’s agency. Let them know what type of trip you'd like and start customising your perfect tour. Browse Natalia’s customisable tour ideas. We love Colombia because of its warmth, its welcoming people, its diverse ecosystem and weather, its culture, its music and dancing, its handcrafts, and its food delicacies... The list goes on! 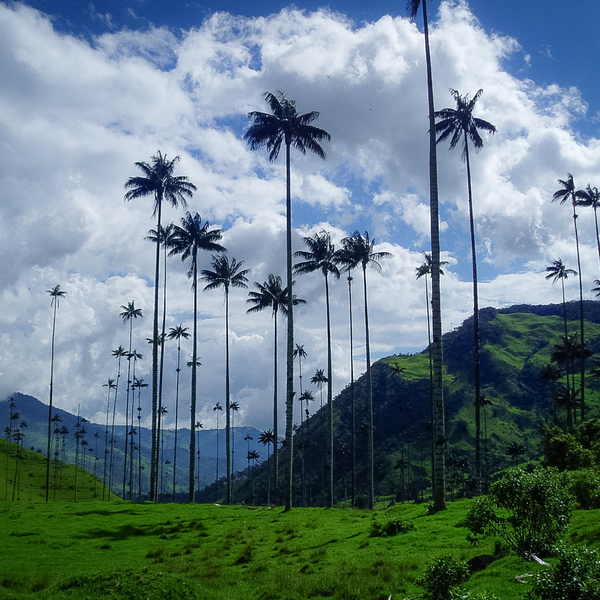 The wax palm trees, the national tree of Colombia, are so tall in Cocora Valley that sometimes on cloudy days you can't see the tree-tops! 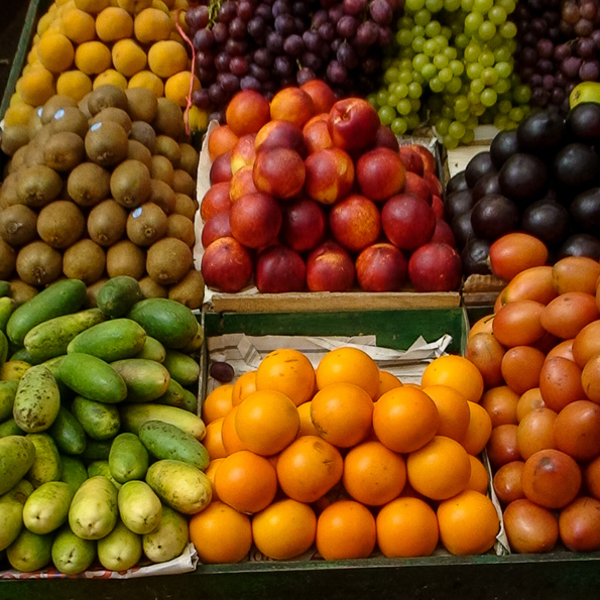 The variety of tropical fruits in Colombia is unbelievable, when you go wandering in a marketplace you always discover colourful new fruits. 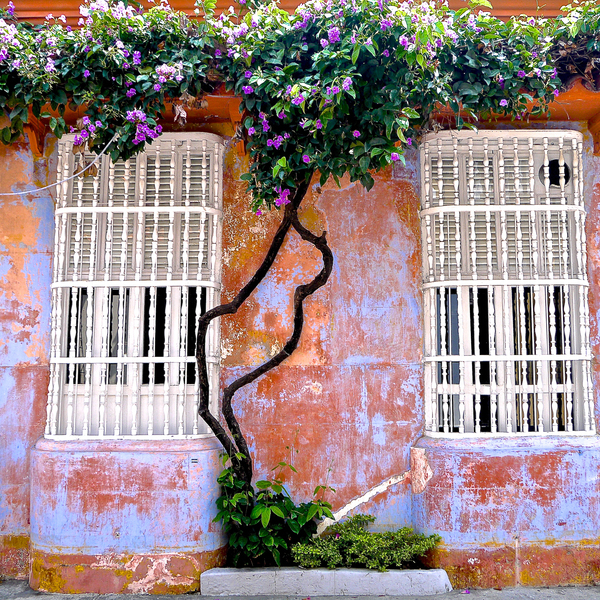 Wandering around the streets of Cartagena is a must-do in Colombia. This astonishing colonial city and its architecture is not one to miss! The variety of birds in our country is amazing. 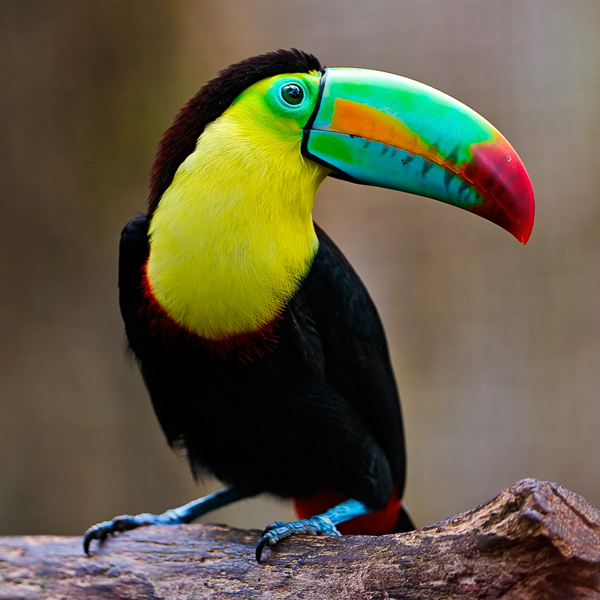 You can find more than 20% of the world’s species here in Colombia - a true birding paradise. we had a great time and were pleased with all the arrangements. Tabea at the travel agency was very attentive and available. all of the guides were wonderful. we enjoyed our walking tour of Bogota with Giovanni who provided a great deal of insight into the history and politics of Colombia. We highly recommend Calanoa for anyone interested in the Amazon. Their commitment to the enviornment and the people in the surrounding villages made it a more genuine experience. We can't say enough about our guide Daniel who was such a delightful and knowledgeable individual. Our three days with Louise in Medellin and the surrounding countryside were also great. We particularly enjoyed the town of Guatape and were fortunate to be there mid week when there weren't many tourists. San Carlos was also worth visiting to get a feel for the countryside and it's recent history. We also liked the accomodations at La Cascada, the hosts Gabriella and Carlos were very welcomng. Language skills for all of the guides during the trip were fine. overall we were very happy with the trip. unfortunately we had some issues with the airlines (luggage diverted and flights cancelled and rescheduled). Our first hotel in Bogota the room was shabby with stained carpets and uncomfortable beds. They did however have a very nice restaurant off the lobby and the best breakfasts we had in Colombia. The location was also convenient. All the other accomodations met our expectations.